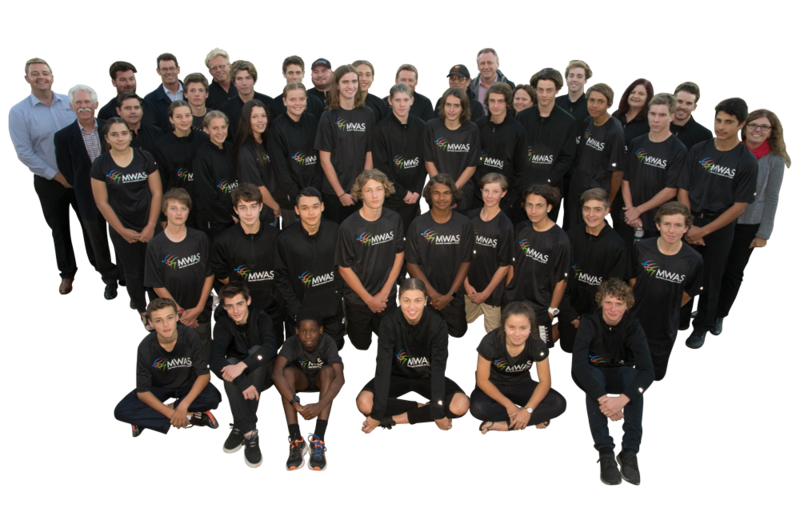 Valued at close to $10,000 - Includes technical / tactical coaching, sports medicine, sports science, strength and conditioning, nutrition advice, career and education guidance and sports psychology. 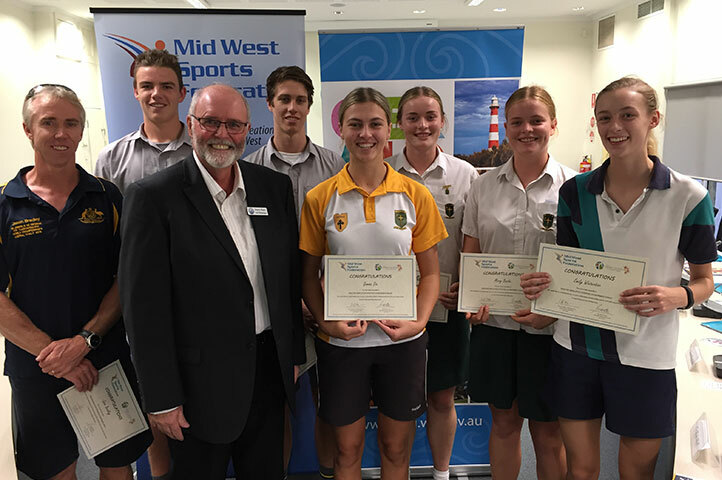 Athletes from all sports are eligible for a scholarship, so long as they meet the selection criteria. 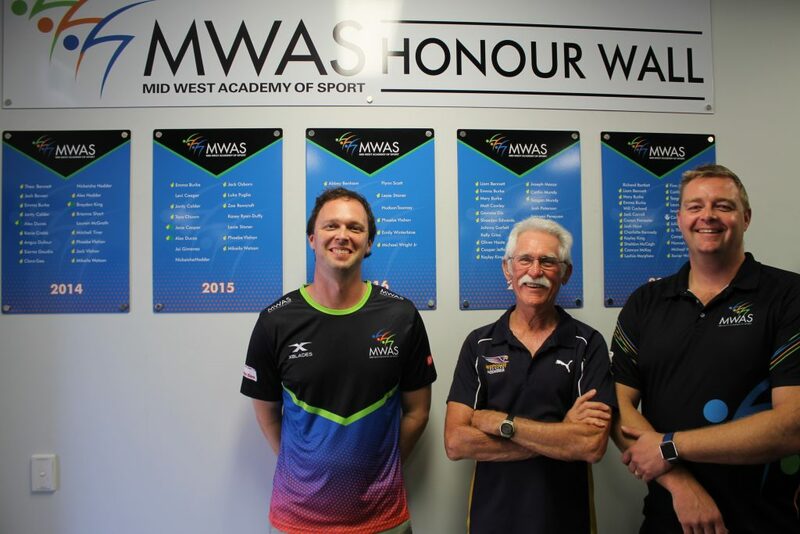 MWAS evaluates the competencies of the coach and then creates a professional development plan that suits their requirements. 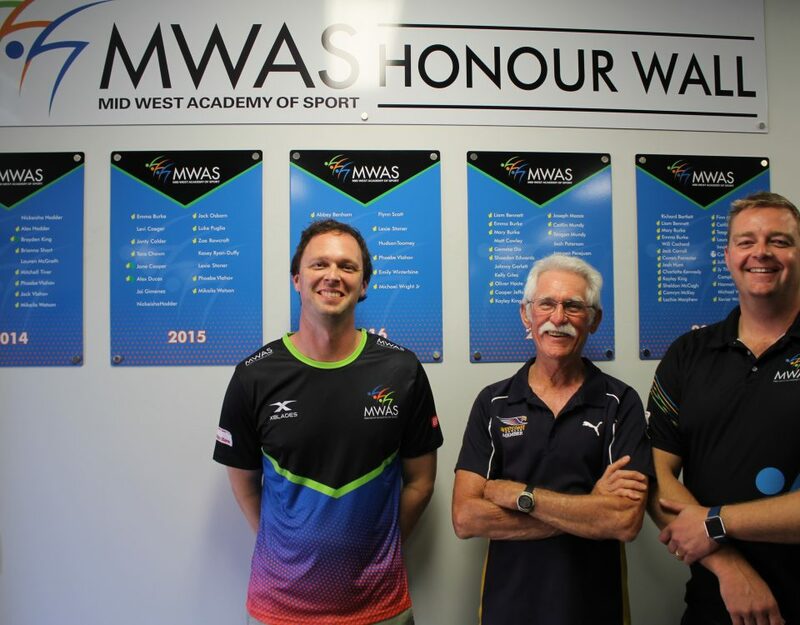 Coaches also receive guidance from the MWAS Coaching Effectiveness Consultant, a mentor and the MWAS service providers such as sports science. 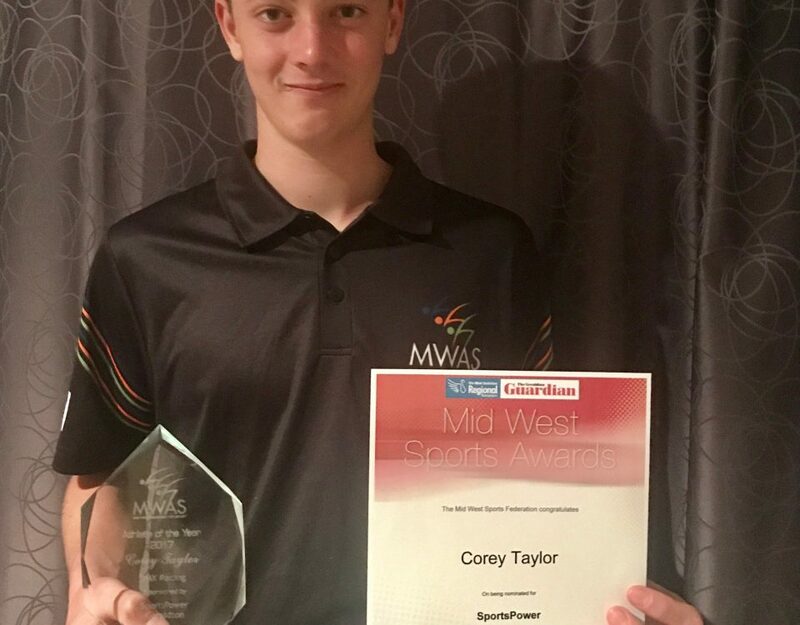 Sponsoring the Midwest Academy of Sport is fantastic way to support the local community and can help to generate valuable exposure for your business or organisation. 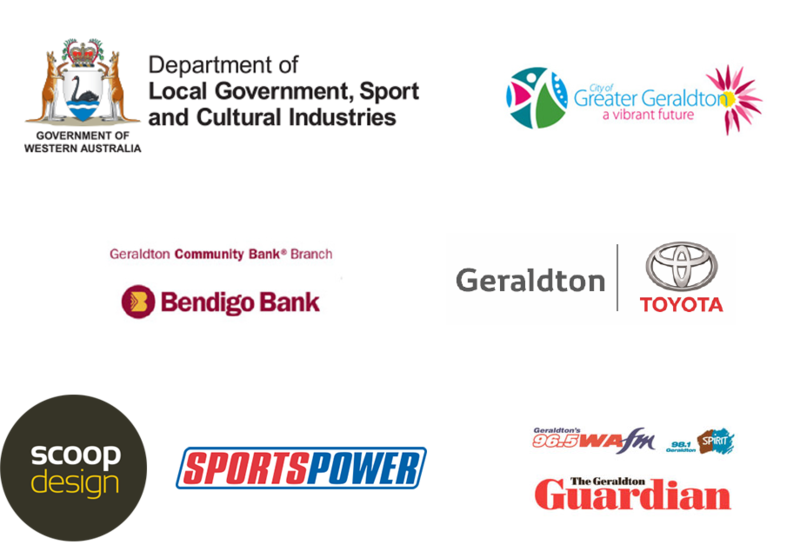 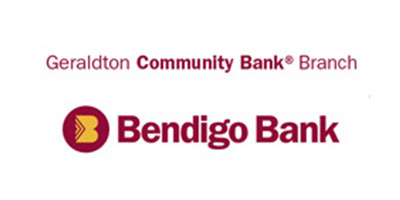 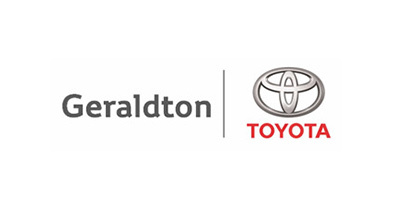 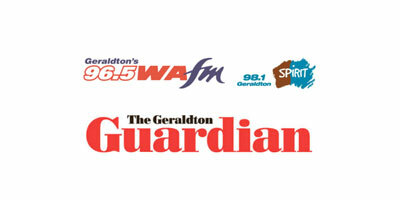 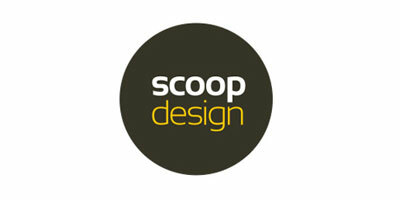 Contact us now to discuss what you will receive as part of a corporate sponsorship Package. 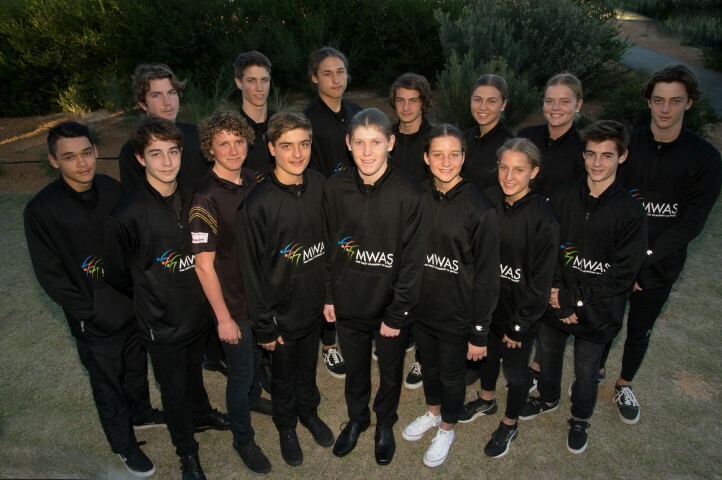 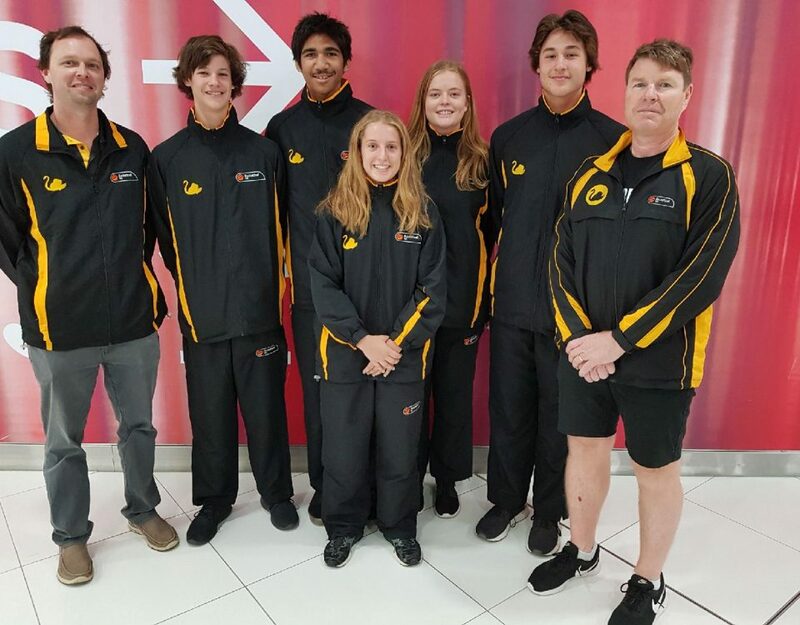 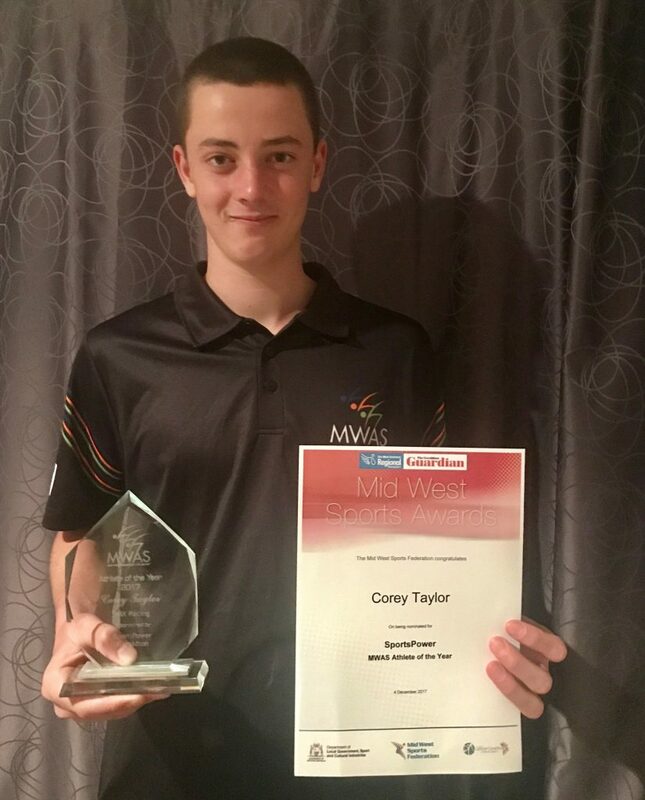 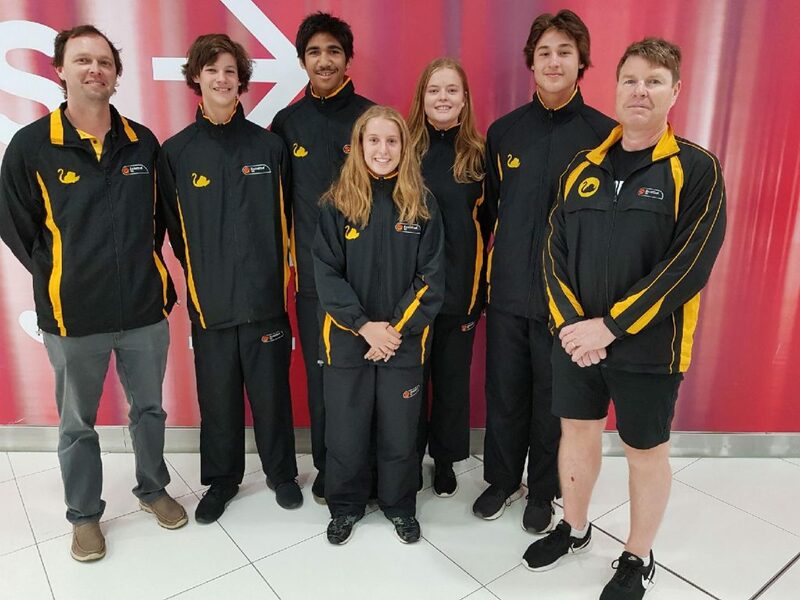 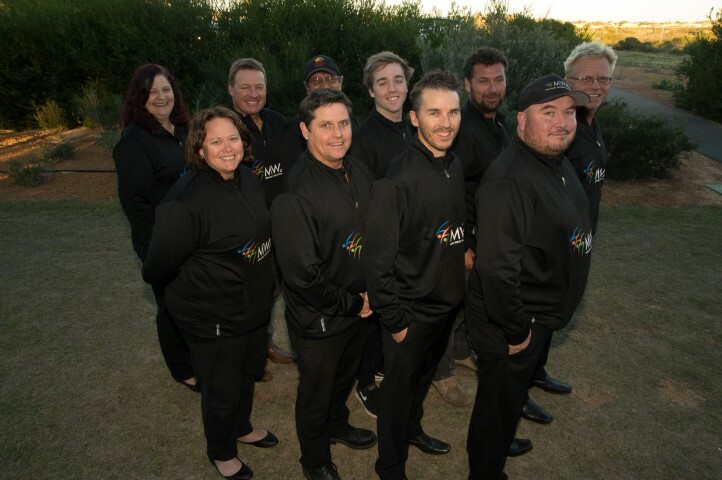 MWAS promotes, develops and services sporting talent (athletes, coaches, officials and administrators) throughout the Mid West Region of Western Australia. 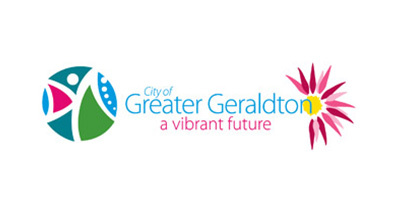 In doing so, we enhance not only the position of sport throughout the region, but also the development of the Mid West as a destination of choice for current and future residents. 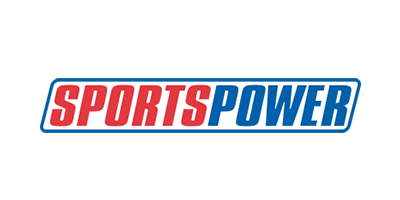 Are you an Athlete, Coach or an Official? 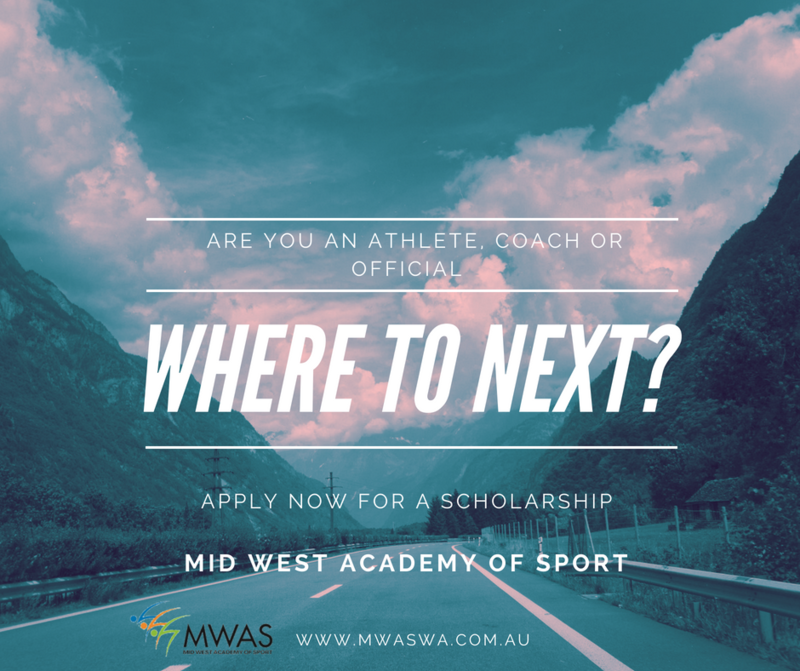 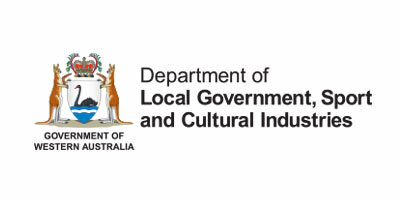 Athletes https://www.mwaswa.com.au/scholarship-application/ Coaches https://www.mwaswa.com.au/coaching-scholarship-application-form/ Officials please email mwas@sportshouse.net.au for details The closing date for all applications is 4:oopm Monday 28 May 2018.